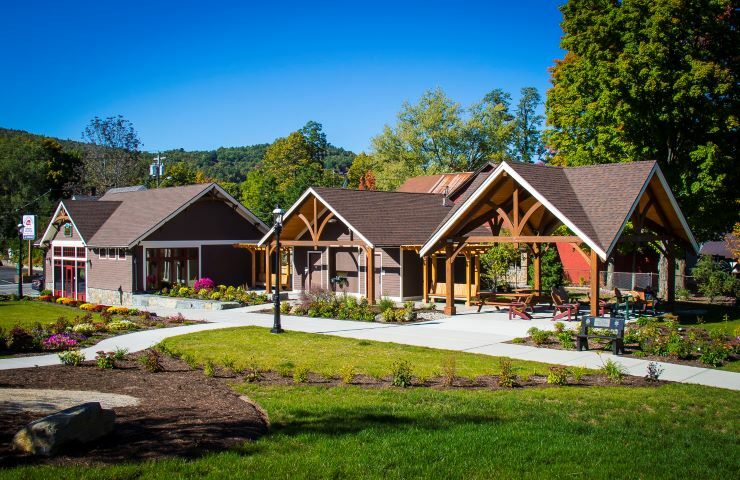 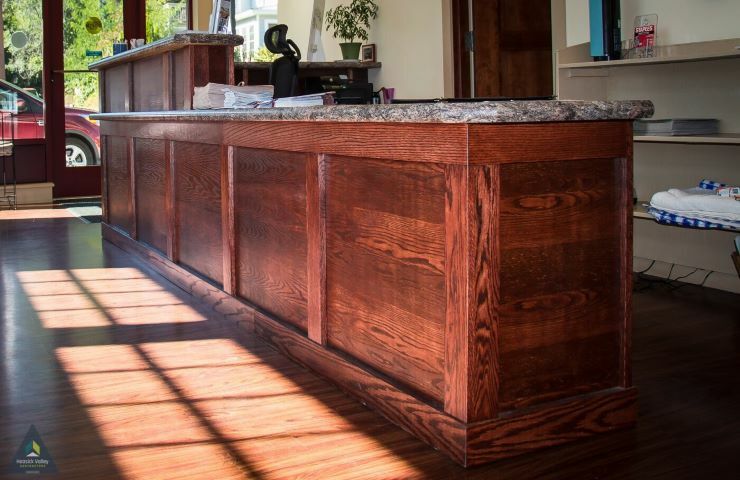 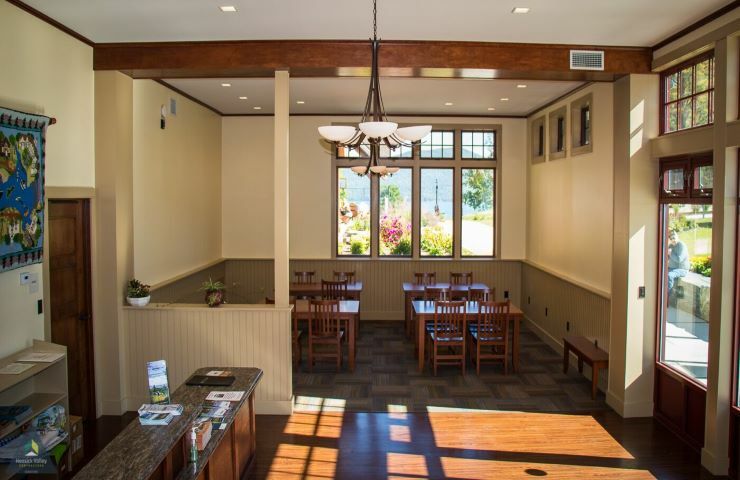 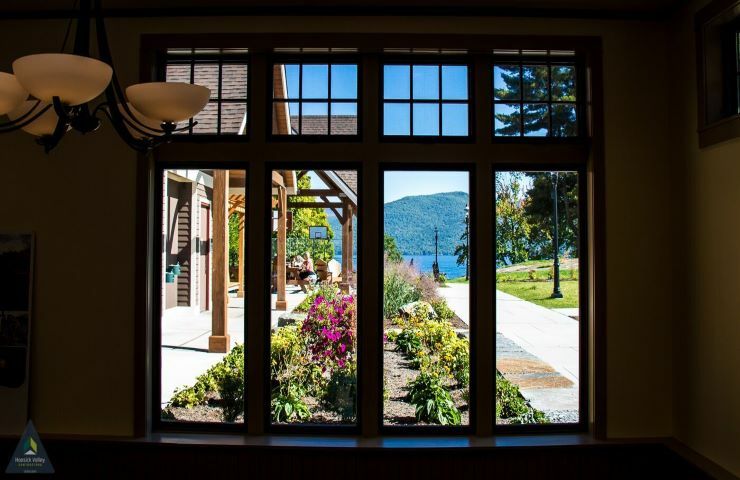 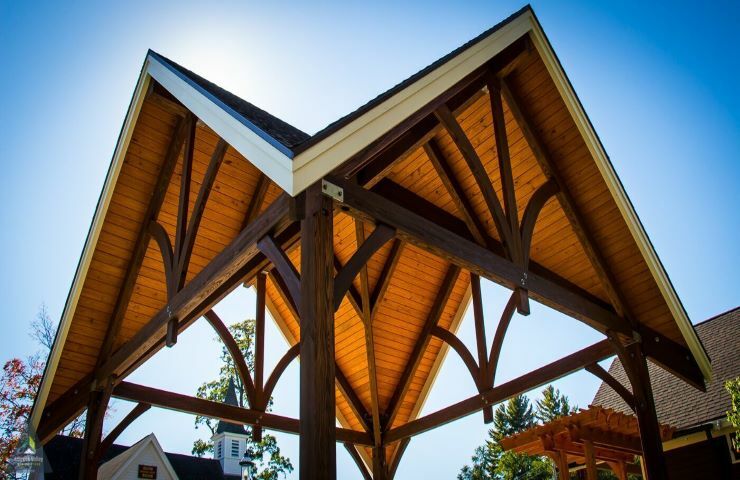 Bolton Landing Visitor Center & Park Improvements - Hoosick Valley Contractors, Inc.
Hoosick Valley Contractors constructed a new Visitor Center for the Town of Bolton along with park improvements to Rogers Memorial Park in Bolton Landing, NY. 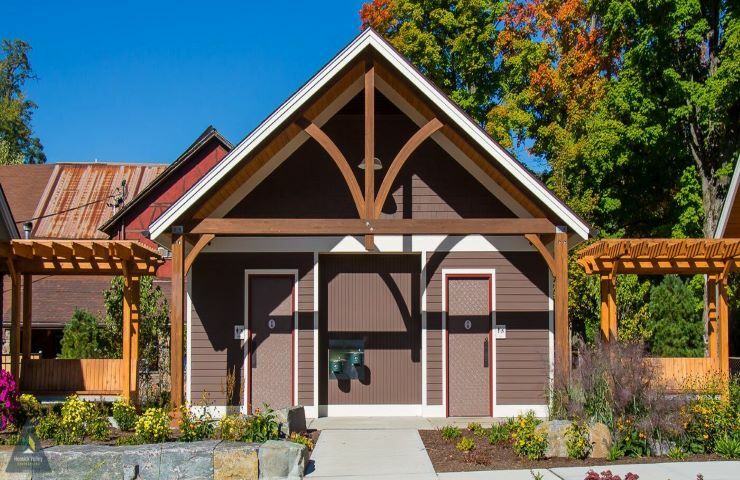 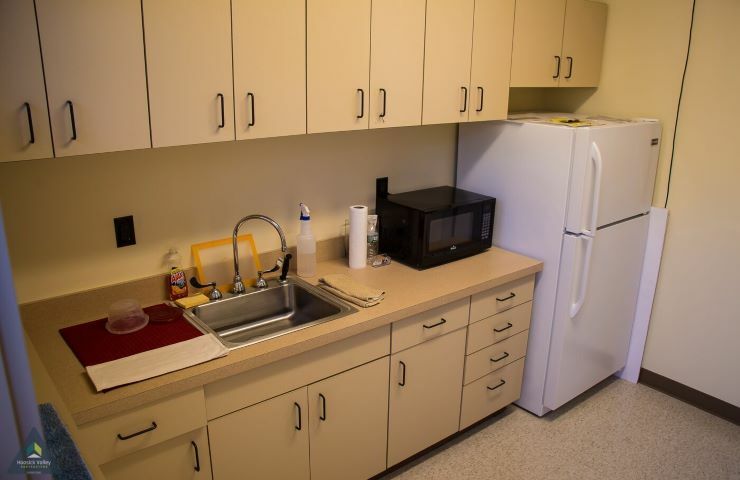 Park improvements included new restrooms, a pavilion, storm water improvements, new sidewalks and landscaping with improved accessibility to the park; strengthening the connection between the lakefront and town business area. 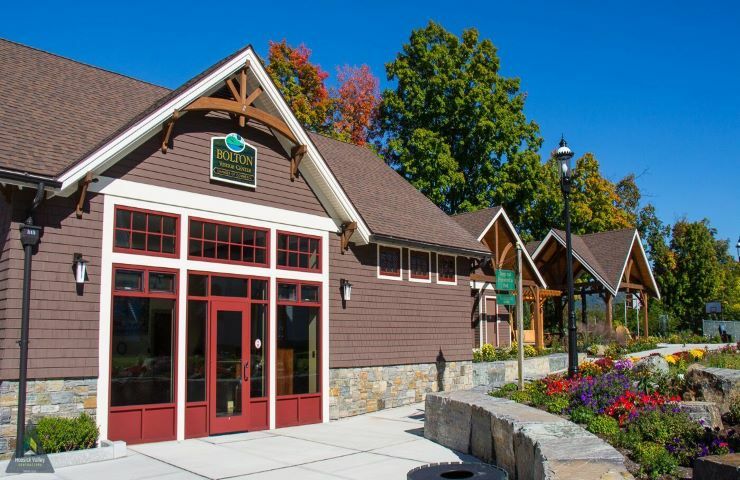 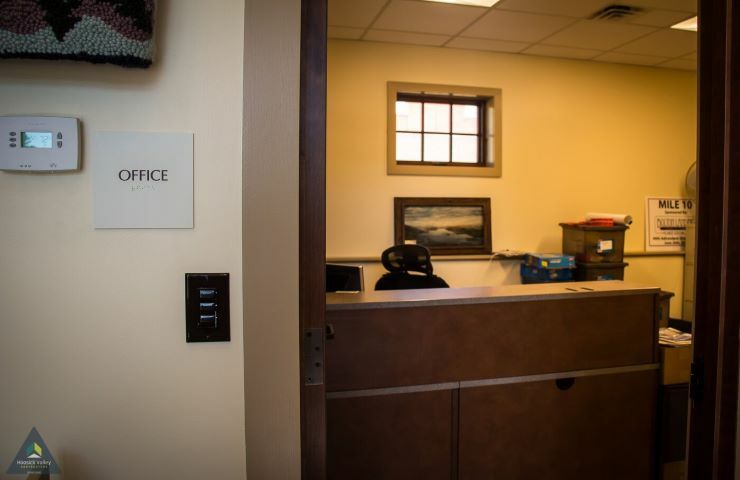 The Visitor Center is the new home to the Bolton Chamber of Commerce.